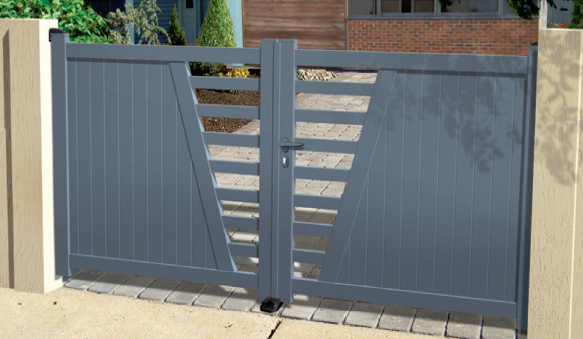 Our aluminium gates are available in five ranges; each with its own features and styles. Our classic aluminium gates use traditional styling and are perfect for any property. Our contemporary and modern aluminium gates work best with newer properties and the design range of aluminium gates allows you to specify elements of your gate design. Finally, our Steel range mimics the ornate designs of wrought iron and steel gates. 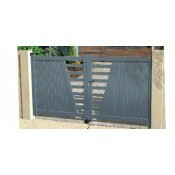 Click on the ones you're interested in to see aluminium gate designs from that range. 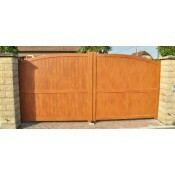 Click here to view our Classic range of aluminium gates. These styles are more traditional than our more modern ranges and feature classic designs familiar to most people. Click her to see examples of our Contemporary aluminium gate styles. 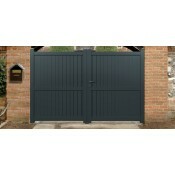 This range of aluminium gates is a little more modern that our classic range. Click here for designs from our Modern range of aluminium gates. 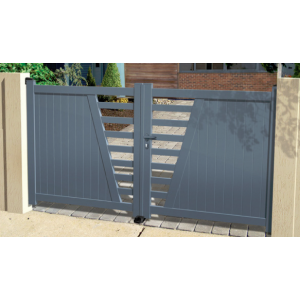 These gates all feature modern design styles that are popular for newer properties. 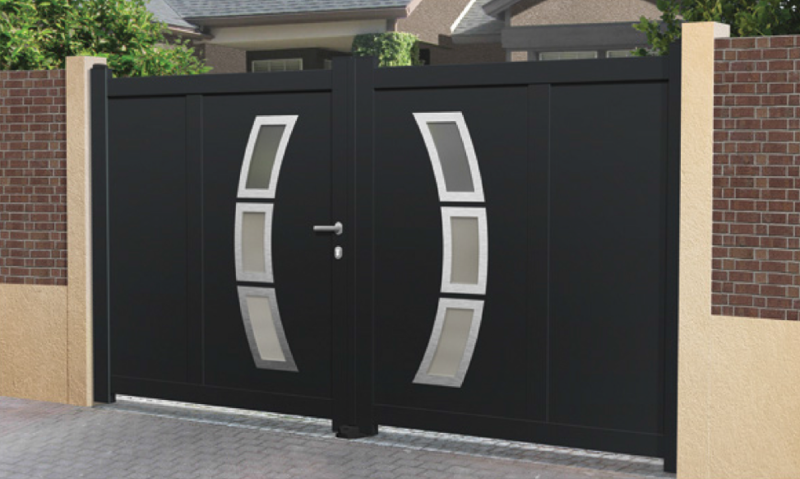 Click her to see examples of our Design range of aluminium gate styles. 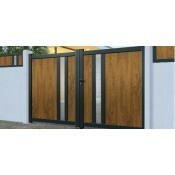 This range of aluminium gates is a little more adventurous with design features that our modern range.